In a world where social shares, likes, and tiny hearts dominate the fate of a teen’s popularity it is no wonder they are getting lost in the constant need to become more accepted and liked. Ever since the beginning of time, true strength was a form of accomplishment and popularity and in today’s society, it is no different. The measure of a person is often equated to their abilities – especially in the social scape…. There we have it – needless challenges for teenagers as a form of gaining some kind of stardom. So sad but it is happening and the latest teen trends are frightening, to say the least. Here’s a list you may want to look over if you have a child entering the age of Social Media – take it upon yourself to get educated and talk to them before they partake and it’s too late. 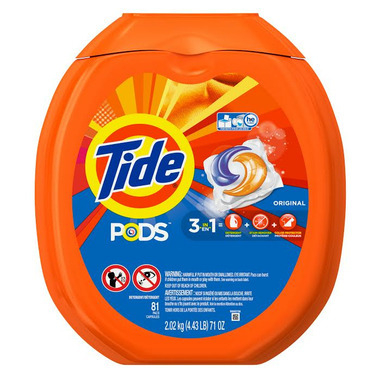 Yes, those pods that are usually kept in a safe place so that young children do not attempt to consume them are actually being consumed by teens everywhere. What started off as a series of memes made online has now become a world-wide concern. Children are taking this challenge in attempt to ‘gain fame’ from followers and fans on instagram, youtube and twitter. What’s worse is that these children are suffering from unbearable diarrhea, vomiting and worse – possible death in some cases. Initially, this challenge seems harmless – I mean, we all have these items in our home and the combination of the tow seems uneventful – wrong! Pouring salt on any body part and placing ice cubes on it is by far super dangerous. Most teens participate by placing a small tablespoon of salt in the palm of their hands, then place the ice cube on top an close their fists shut – the challenge is to hold it in your palm for as long as possible without squirming. Truth is this pain is unbearable and many children have ended up in the ER for 3rd degree burns. This challenge is all over YouTube, and has some pretty funny results – most of the time. Parents of small children have even posted memes with their little ones duct taped to their walls as a form of punishment. Teens are now duct-taping participants to a pole and their mission is to ‘break free’ of it in record time. Problem is that having the majority of your body tapped to an object can be constricting and some teens have fallen on their faces, cracked bones and even strangled themselves doing this. Not a good idea by any means – so, if you find your child wanting duct tape all of a sudden – you know why. Luckily this challenge hasn’t quite spread to Canada yet, however, the likelihood of this fad spreading is more than predictable. 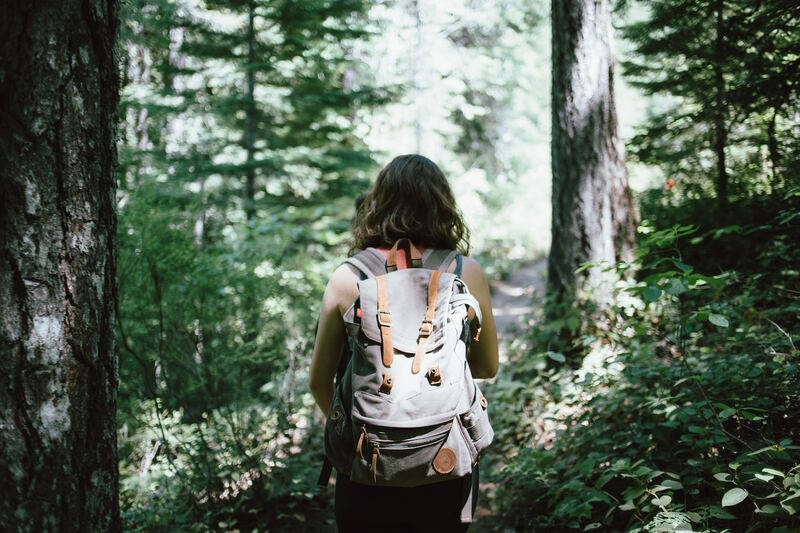 This ‘game’ challenges teens to disappear without any communication to their friends, family or loved ones for 72 hours at a time, and in most cases into the woods to fend for themselves against the harshness of the wilderness – can’t stress how dumb this game is yet so tempting in a world dominated by social media. 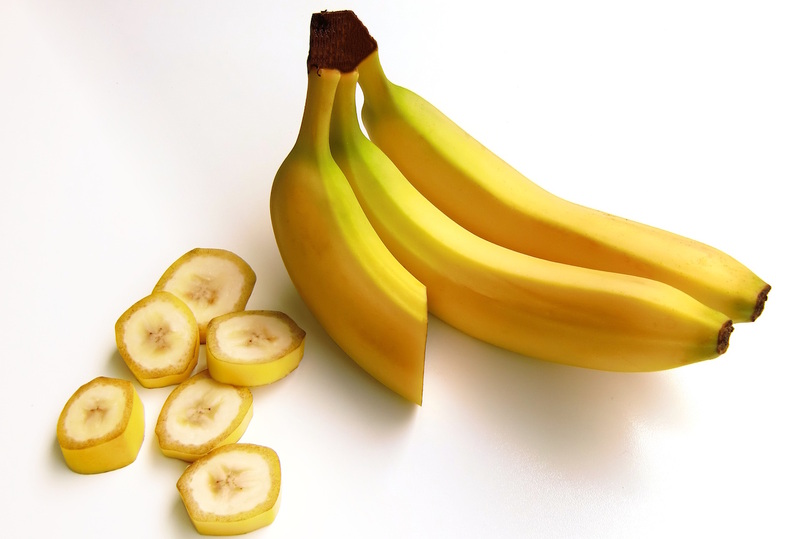 Consuming bananas and 1 Litre of Sprite has indicated to make people vomit almost instantly. Why would a child want to partake in this event you ask? For the simple wow factor posted on social media – teens around the globe are posting vids of their friends vomiting and its popularity is growing daily. This takes snack time to a whole new level – watch the items your children are asking for you to fill your pantry with…they may be making a challenge of it. Yup it’s back – only worse! If you are a child of the ‘80s and ‘90s, you will remember this one. The purpose is to use limited strangulation to reduce oxygen to the brain and in the end causing the person to faint. As a result of this deadly game, a movie has been released to gain awareness because of recent deaths. Seems teens are not getting the hint – blacking out, even for short periods of time will kill those brain cells – scary challenge to say the least. What do school children do when they have time on their hands? Find anything to make a game out of, and that is exactly what’s happening here. Basically, children rub an eraser on their body parts while reciting songs, alphabet or whatever they may have come up with in attempt to make it through the song without cringing. Burn marks found on your child’s body may indicate they could have participated in this challenge. 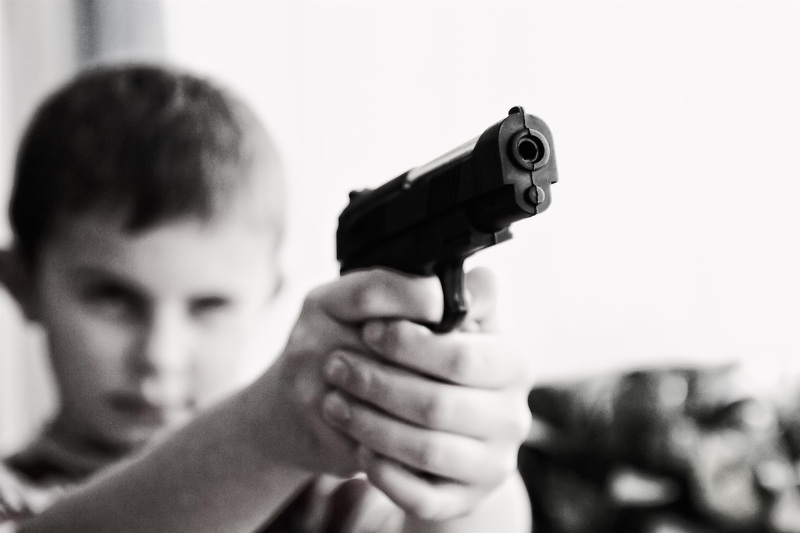 Guns could never create a good outcome in my opinion – a new challenge circulating the US is the No Lackin Challenge, whereby teens pull guns on eachother at random spots as jokes without actually firing them. The craze has peoples reactions posted all over social media in attempt to humor the situation. Aside from the fact that real guns are involved, some teens have actually been shot while partaking in the event. Scary stuff! Not long ago you were a teen too, staying away from peer pressure is highly impossible. Keep your communication with them open and offer clear, concise advice if asked. Just because many of these trends are online, doesn’t mean they can’t become true in real life. Kids are impressionable, and social media is very well a contributor to their personal ideals. Sometimes the best way to see something first hand is to become a part of your child’s world. Research and connect whenever possible and ask questions when you are unsure of something. Like them, we are learning too. Remember your children are watching your every move – always model good online behaviour and talk freely about your own personal experiences.